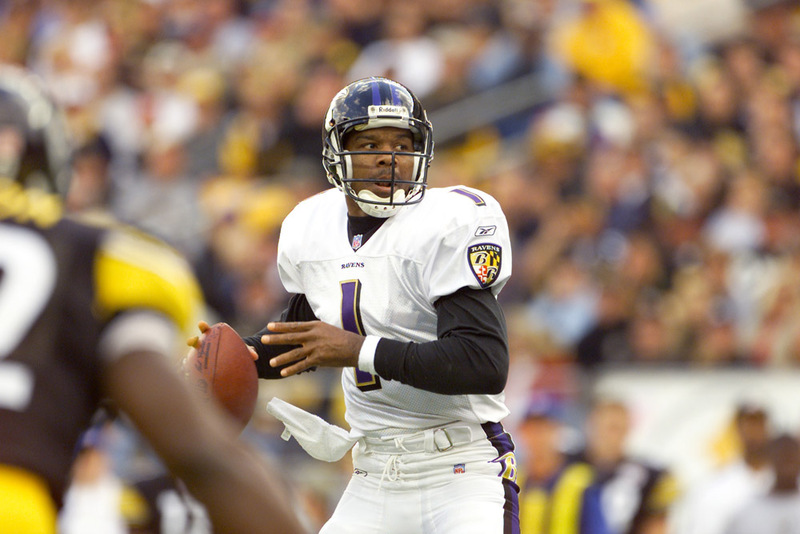 These Are The Worst Quarterbacks In NFL Playoff History; Who Do You Think Is Number One? 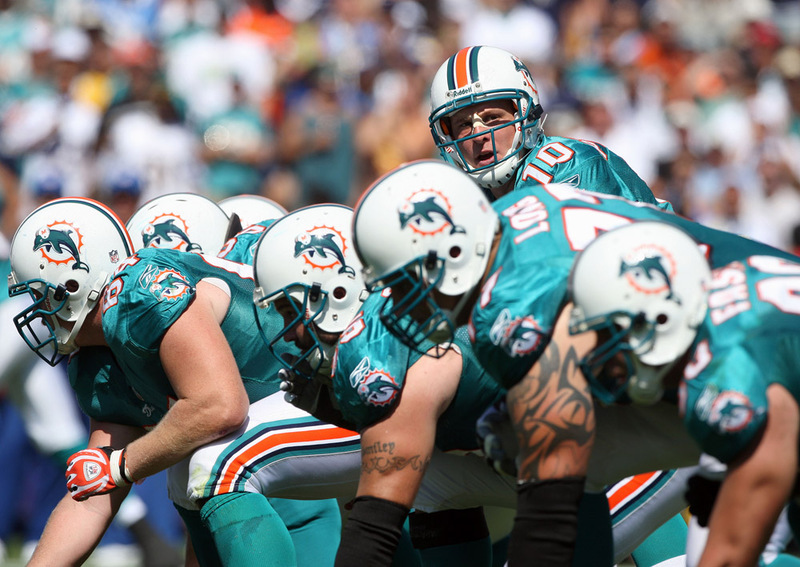 Quarterbacks are the backbone to any NFL team. They march their squad up the field and help secure six points by running, passing, and sometimes even catching the ball. If it weren’t for quarterbacks, coaches would be playing a very different and far less exciting game. After all, not everyone can complete a 65-yard pass with a precision that lands perfectly in the receivers hands. The QB role becomes even more important come playoff time, just ask Tom Brady or Russell Wilson, a few names that step up when the lights are the brightest. Sadly, for every Brady or Wilson, there are those QBs who don’t possess the ability to close out a post-season. Which quarterbacks do you think earned their spot on this list? It’s fitting to kick things off with a quarterback yet to secure a post-season victory. Andy Dalton, as good as he can perform during the regular season, isn’t the guy you’d want leading your favorite team into the playoffs. Not only because he hasn’t won a game in four starts, but also because he’s just thrown one touchdown in that same span. Heading into the 2019 playoffs, the Bengals fired head coach Marvin Lewis who also hadn’t won a playoff game as their head coach. Perhaps, fortune favors the bold. The Houston Texans ran into some really bad luck in 2011. After coming off back-to-back AFC South championships and an 11-5 record, tragedy struck. Both their starter and backup (Matt Schaub and Matt Leinart respectively) suffered season-ending injuries. 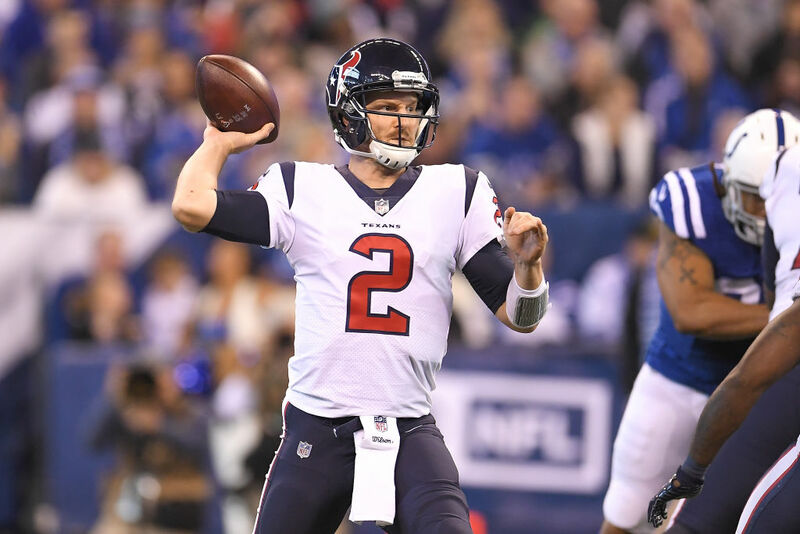 Rookie T.J. Yates stepped into the fold. The team won the first game, but Yates had nothing to do with it. It was all Arian Foster’s doing after Foster rushed for 153 yards and two touchdowns. In the next game, Yates threw three interceptions and no touchdowns. The defeat was inevitable. 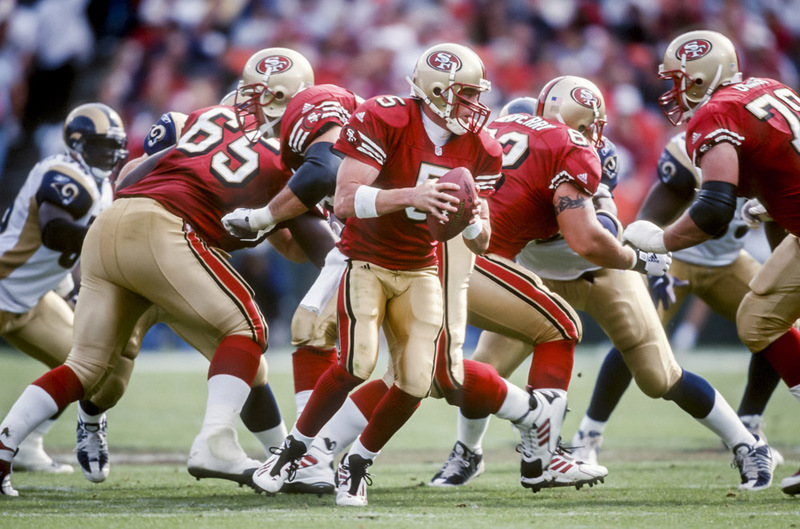 Jeff Garcia enjoyed some playoff success during his stint in the CFL and even won the Grey Cup championship with MVP honors. Sadly, that didn’t translate over to the NFL post-season. During the regular season, Garcia was a pretty good starter. Then came the critical games. In six starts, he was only 2-4 with seven touchdowns and seven interceptions to go along with a passer rating of 73.8. 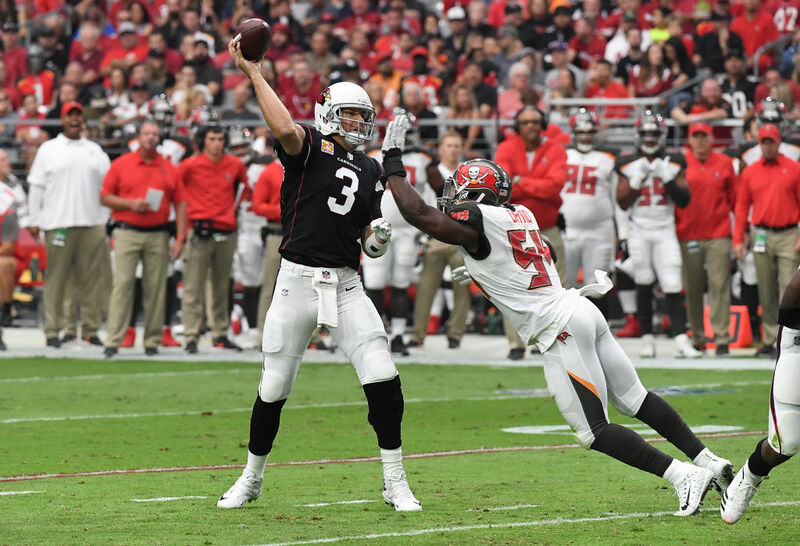 In one divisional game, Garcia threw 193 yards for no touchdowns, and the Tampa Bay defense sacked him four times. 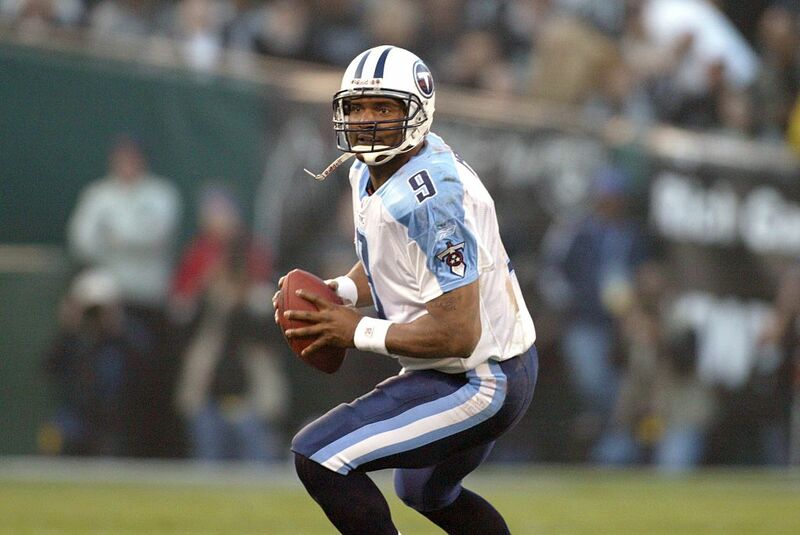 Steve McNair was far from a dud during the regular season and even grabbed MVP honors during his 2003 campaign. McNair was 91-62 in 153 starts overall during his time with Houston, Tennessee, and Baltimore. No one’s debating his talent, we’re only questioning his playoff composure. His first playoff stint ended in a crushing loss in the Super Bowl to the St. Louis Rams. However, after that, McNair was 2-4 in his final six post-season appearances. In that time, he threw five touchdowns to nine interceptions. Even in his MVP season, he only had two scores with four turnovers. Neil O’Donnell was your classic journeyman. He spent his career with four different teams but played quite well during the regular season. He started 100 of his 125 games with the various teams and twice had the lowest interception rating in the NFL. Maybe not having a consistent environment contributed to his woes in the post-season. Throughout seven starts, O’Donnell went 3-4 with nine touchdowns and eight interceptions. During the 1995 season, he brought the Steelers to the Super Bowl (their first time there in 16 years) but failed miserably. O’Donnell threw two crucial interceptions when his team still had a chance to win. For roughly ten seasons, Tony Romo was the pride and joy for America’s team. He made the Pro Bowl four times during that span, but only led the Cowboys to the playoffs six times. While he had some stellar stats leading up the post-season, he couldn’t give the Dallas fans what they wanted. 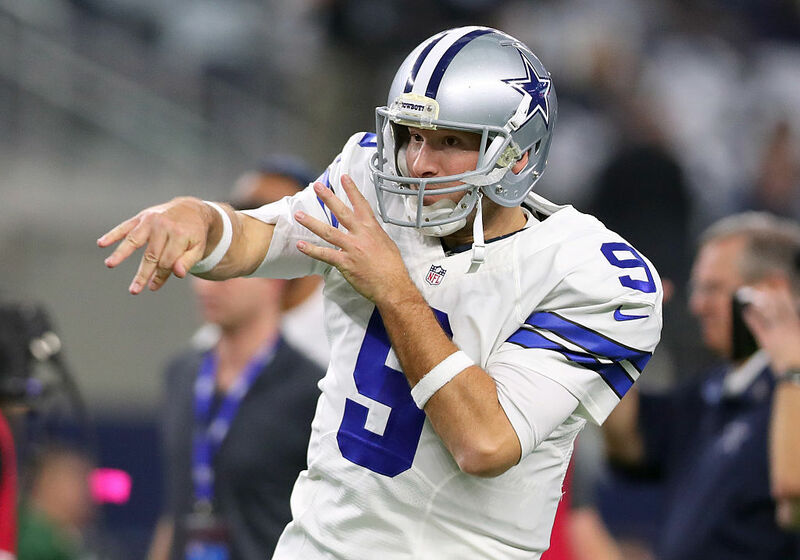 Out of the six times in the post-season, Romo would only win twice. Who can forget about that botched field goal possession against the Seahawks in 2006? He would find ways to keep his team in the game, but wouldn’t get them over the hump. 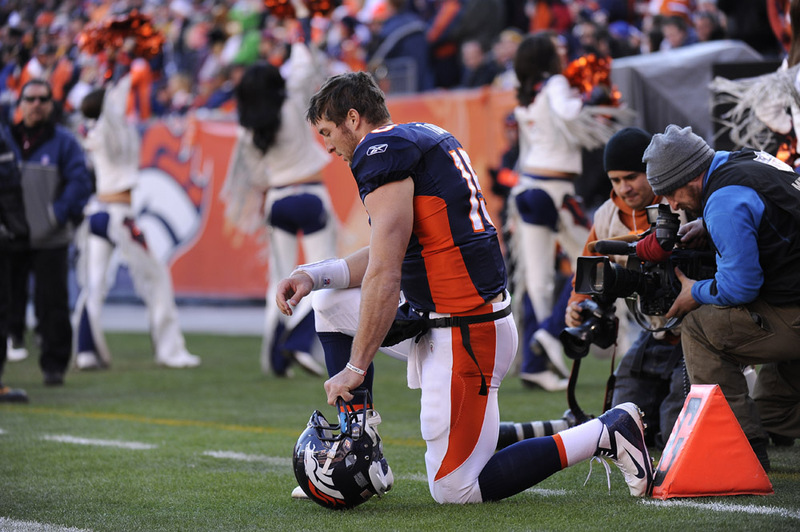 Tim Tebow did a fantastic job of leading the Denver Broncos to the playoffs in 2011. Albeit, the sound defense Denver had helped a ton, Tebow had a huge helping hand. Then, there they were in overtime against the Pittsburgh Steelers. Tebow throws an 80-yard bomb and wins the game. The ensuing game we would see the Tebow that essentially ended his career. The Patriots put a crushing on the Broncos. Tebow fumbled, had a passer rating of only 52.7, and only completed nine passes for 136 yards. After that season, the Jets even tried converting him into a fullback. 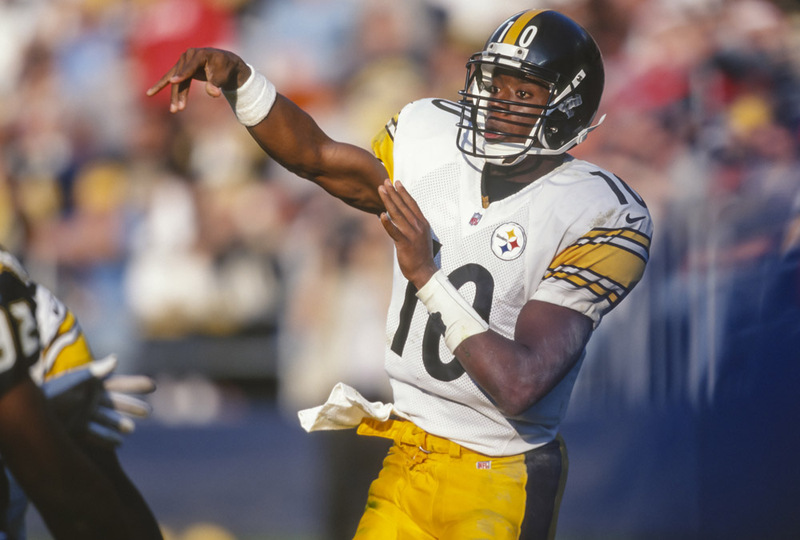 In four playoff games, Kordell Stewart’s record was 2-2. Stewart had a unique ability to excel at different positions on the offensive side of the ball. His weakness, however, became masked by the team’s great defense. Sadly, the defense couldn’t help in the post-season. In his four playoff games, Stewart threw for two touchdowns, eight interceptions, and fumbled the ball three times. Lackluster numbers for someone who was more than mildly successful during the regular season. 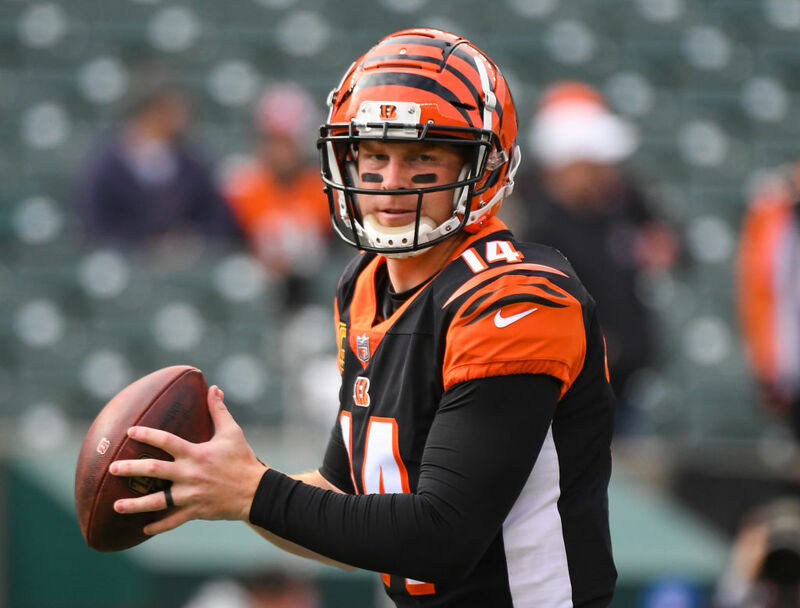 Much like our friend from earlier, Andy Dalton, Carson Palmer couldn’t get it done in Cincinnati during the playoffs. The only difference between the two is that Palmer has a post-season victory, but it came with the Arizona Cardinals. Overall, his record is 1-3. After his first victory in the NFC divisional playoffs, Palmer laid an egg. The Carolina Panthers couldn’t have asked for a better quarterback to face in 2015. Palmer threw four picks, got sacked three times, and only threw for one touchdown in an embarrassing loss. 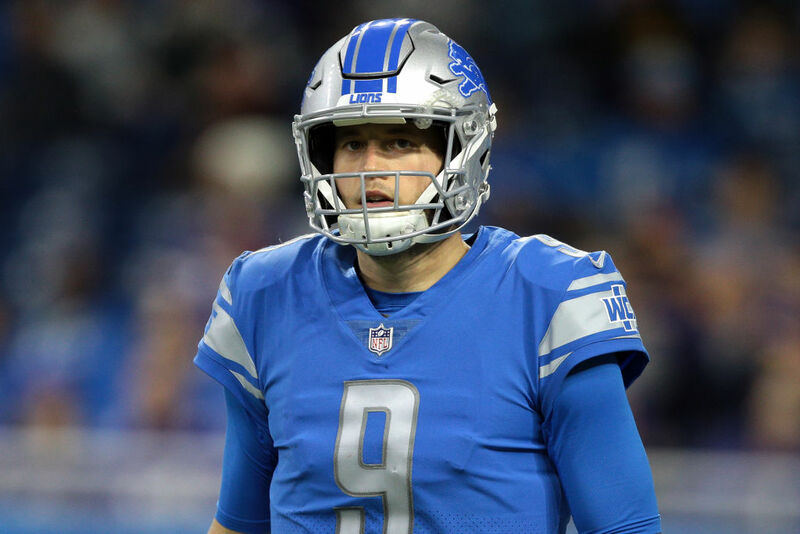 Matt Stafford has Hall of Fame like stats when it comes to the regular season. Throughout nine seasons, he started 125 of 125 games and passed for over 4,000 yards in seven of those years with a passer rating of 88.3. Not many quarterbacks can compare with that. When the post-season comes around, things change. How is that Stafford has only played in the big tournament three times, and lost all three? His first go, he ended up throwing two interceptions at crucial moments. His most recent try against Seattle in 2016 didn’t go well either. He only threw for 205 yards with no touchdowns. 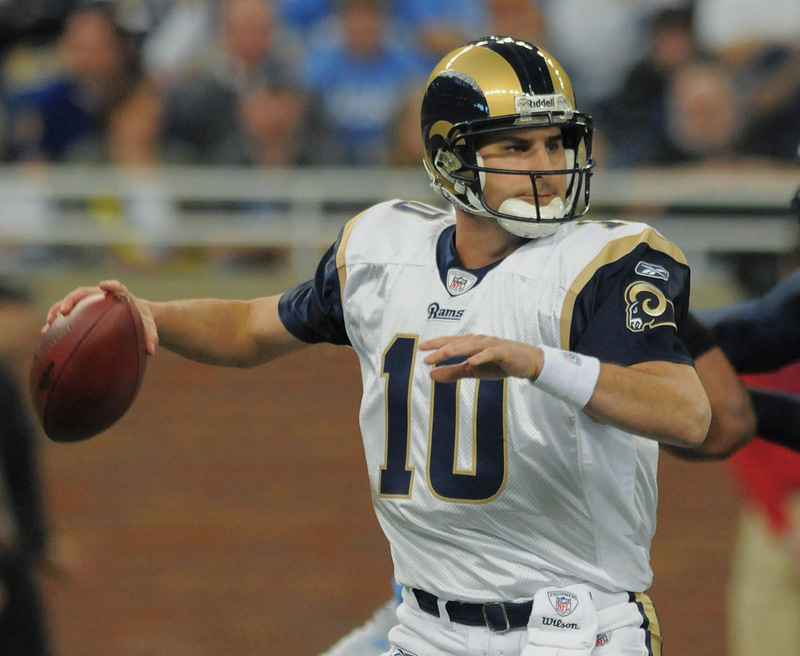 Once Kurt Warner stepped away from the “Greatest Show On Turf,” Marc Bulger tried to fill his shoes in St. Louis. Bulger led the Rams to a 12-4 record, but couldn’t get it going in the playoffs losing their first game. That was 2003 and in 2004 things looked wildly different. The Rams won their first game but ended up getting owned by the Falcons. Bulger would never play another post-season game after the 2004 season. His final touchdown to interception ratio was 4-5. 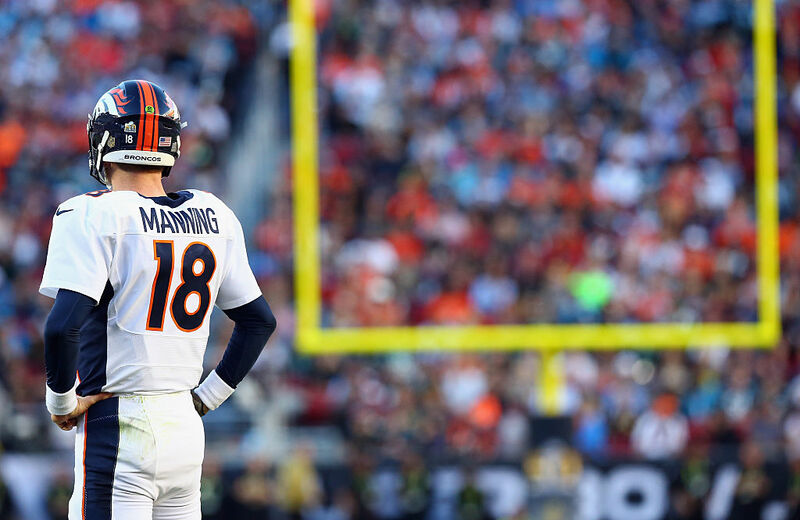 Peyton Manning is arguably a top-five quarterback of all-time. He has the statistics to back up that statement, and a few Super Bowl rings on his fingers. However, Manning had many chances to secure more of those shiny rings, but couldn’t pull it together in the playoffs. His overall record is 14-13, which isn’t too shabby, but that’s a lot of big games to be losing for someone of his caliber. A prominent example is in 2002 after Manning threw for over 4,000 yards in the season. When the wild card game against the Jets arrived; he passed for 137 yards and two interceptions (it was a 41-0 blowout). 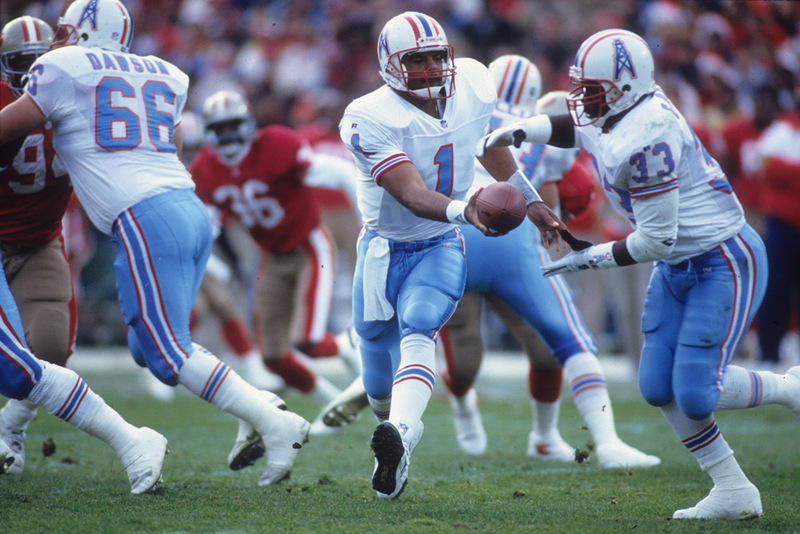 Warren Moon had a long NFL career and played exceptionally well in the CFL. While he pretty much dominated the latter, things in the NFL didn’t go all that well in the post-season. Throughout his 17 years playing and four different teams, he only won three playoff games. In his ten playoff starts, Moon would probably want to forget many of his performances. When he played Seattle in his first start back in 1987, his team won but would get crushed in the next game against the Broncos. His final playoff touchdown to interception mark was 17-14. He only won a single game in his last six post starts. Chad Pennington had a strong spirit. He came back twice from significant injuries. The NFL even named him Comeback Player of the Year both times in 2006 and 2008. His heart and determination, however, were somewhat elusive during the post-season. His regular season passer rating was 90.1 compared to a subpar 77.3 in the playoffs. Out of the six contests, he only went on to win two of them. Pennington had eight touchdowns and eight interceptions in those games. Every time he had a head of steam moving into the playoffs, he would always blow it. 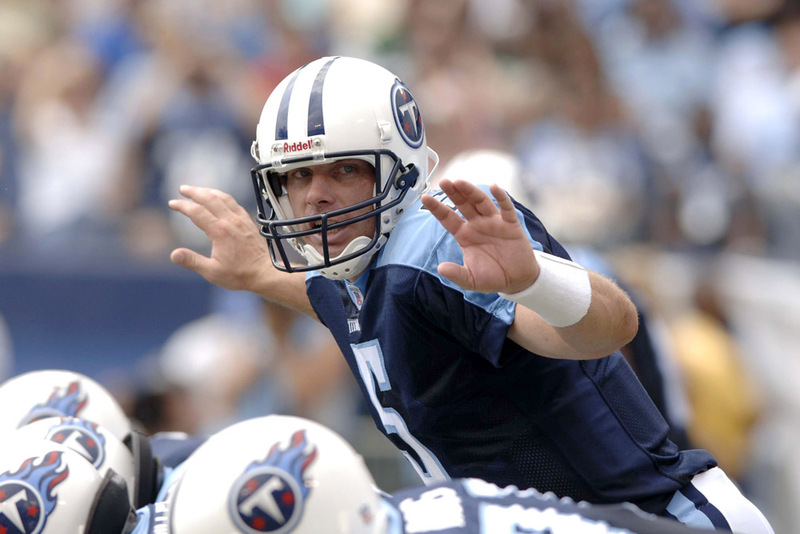 Kerry Collins was the first-ever draft pick of the Carolina Panthers. He led the new team to the playoffs in their second year of existence and even won a game. The defense needed a massive pat on the back, as Collins only threw 100 yards on 12 completions. Then came Collins lone Super Bowl appearance where he threw for just 112 yards. On top of that, he had zero touchdowns paired with four interceptions. Collins had a long (18 seasons) career, so people tend to confuse his quantity for quality. Randall Cunningham played in the NFL like Varsity high school kids play the game; slinging the ball downfield with abandon. He still somehow managed to throw many more touchdowns than interceptions in his career (207-134). Cunningham could also use his legs to escape danger. He was a regular season stud. Then the post-season arrived, and he transformed into more of a dud. Cunningham started nine playoff games and went 3-6, never reaching the divisional round. Twice his passer rating was under 60 as he finished with 12 touchdowns and nine interceptions. 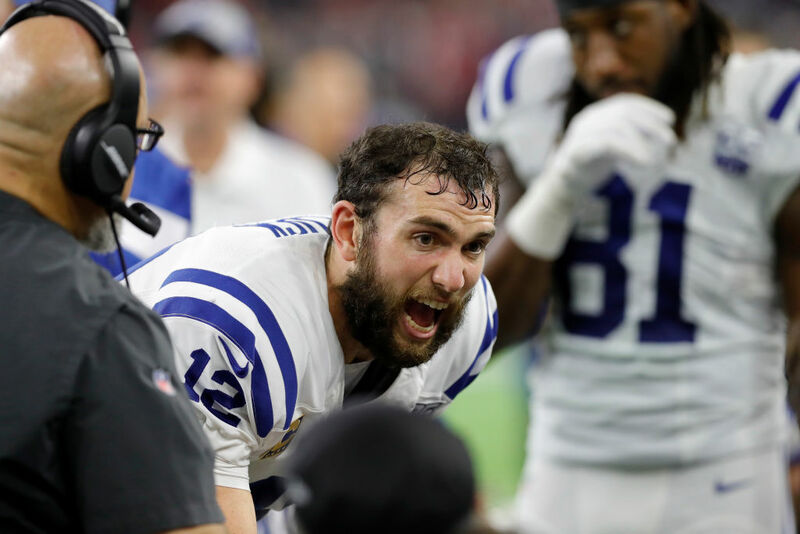 Andrew Luck is the man whom the Colts believed would be the proper replacement for Peyton Manning. When you subtract the injury-ridden years, Luck plays extraordinarily well during the regular season. In five seasons, Luck posted a record of 43-27 with 132 touchdowns and a passer rating of 87.3. Post-season Luck is different. As of 2018, he is 4-3 in the post-season with 11 touchdowns and 13 interceptions. His overall rating dropped to 72.7, and he has yet to reach the Super Bowl. Maybe Deflate-Gate had something to do with that? 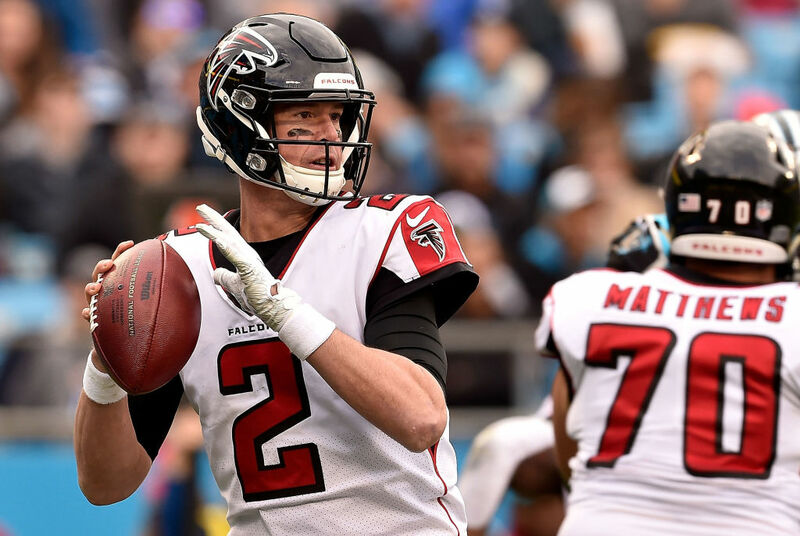 Matt Ryan aka “Matty Ice” is a tremendous regular season quarterback. You can depend on him to have the Falcons either in the playoffs or right in the mix of things every season. He even was about to defeat Tom Brady back in 2016, but let the game slip away. That’s just one blemish on Ryan’s post-season resume. In ten starts, he is only 4-6. Ryan also lost his first three playoff starts. He wouldn’t see his first victory when it mattered until 2012. 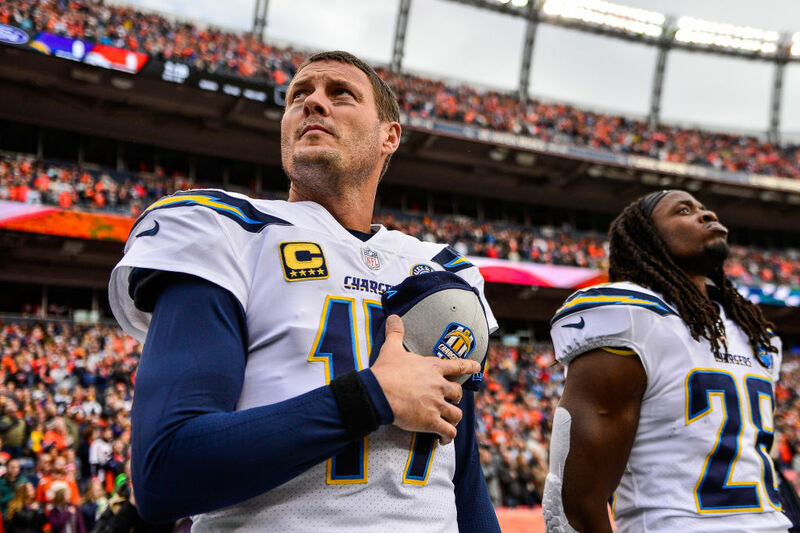 Thanks to a 2019 post-season victory, Philip Rivers has brought his record to 5-5 in the playoffs. Rivers is the reason the Chargers play as hard as they do and how they manage to sneak into wild card games every year. His regular season statistics are staggering as it includes a 94.7 overall passer rating. He’s only been to the AFC Championship game once. That was the year he went toe-to-toe with Tom Brady. Rivers didn’t show up for that match with just 211 yards and two interceptions. Outside of maybe one other quarterback on this list, Dan Marino is probably the best. His biggest downfall is his inefficiencies in the playoffs. 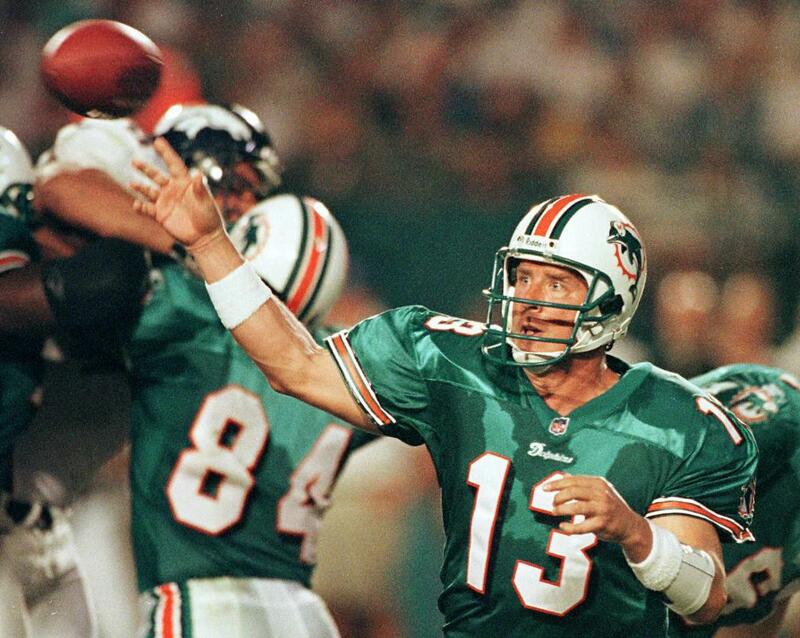 In 17 seasons, Marino made the post-season ten times, but never won a Super Bowl. That is concerning for someone his superb talent. He finished with an 8-10 post-season record and a 77.1 passer rating. Marino’s performance in the 1984 Super Bowl sums it up quite well. After rolling through the conference and divisional game, Joe Montana ripped apart Marino’s Dolphins. He threw two interceptions and got sacked four times.